This oversize bat features a 38mm profile and Ultra Soft core for an exceptional combination of power and comfort. It’s ideal for you if you're an advanced or competition player. A carbon construction in the complete bat structure, frame and face, provides greater solidity and consistency for a superior performance. 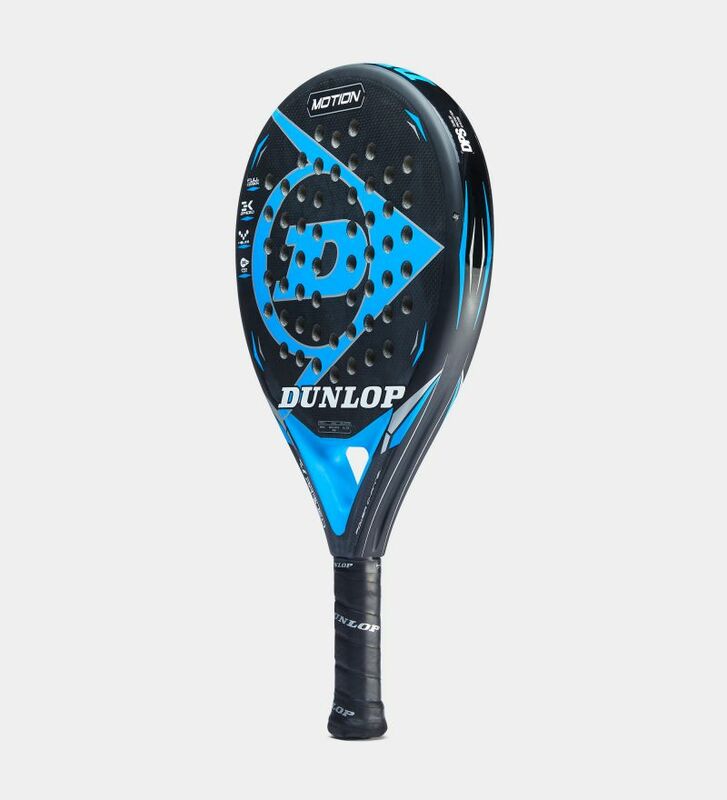 Premium, pure carbon-fibre-interlaced reinforcement gives maximum construction strength, without adding weight to the blade. Applied on the outside of the bridge area, Power Channel increases the rigidity of the bat's frame for explosive power in attacking shots. 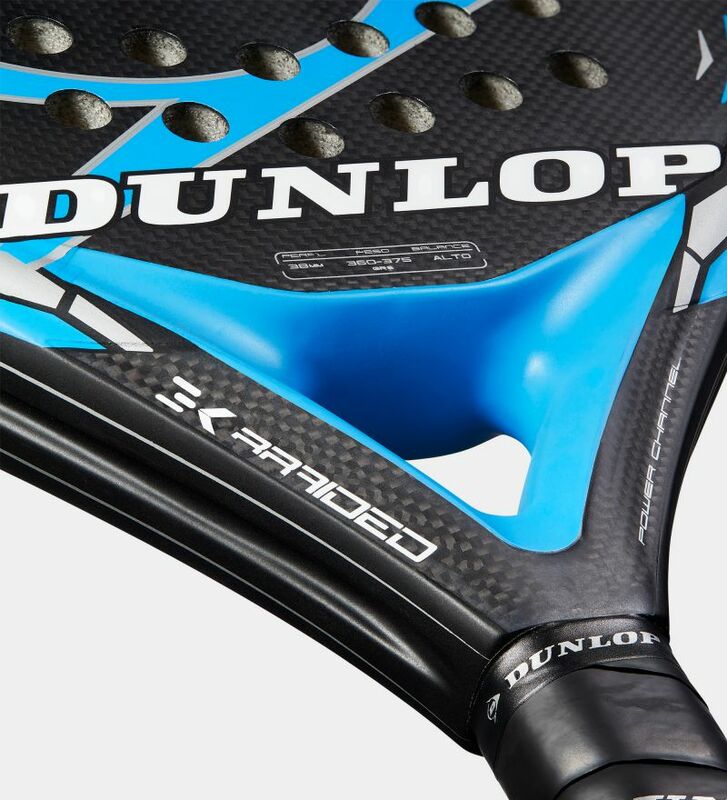 A rubber-impregnated, medium-density EVA combines with a triple-layer, face fabric spec and Dunlop’s unique resin system. 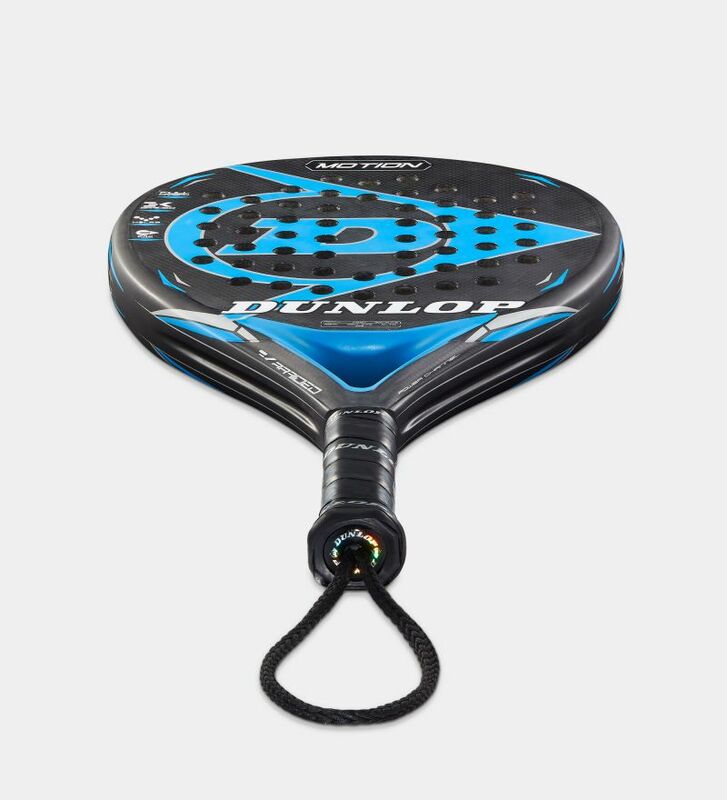 Dunlop’s unique 'v' hole pattern is designed to offer maximum grip on the ball in attacking shots. 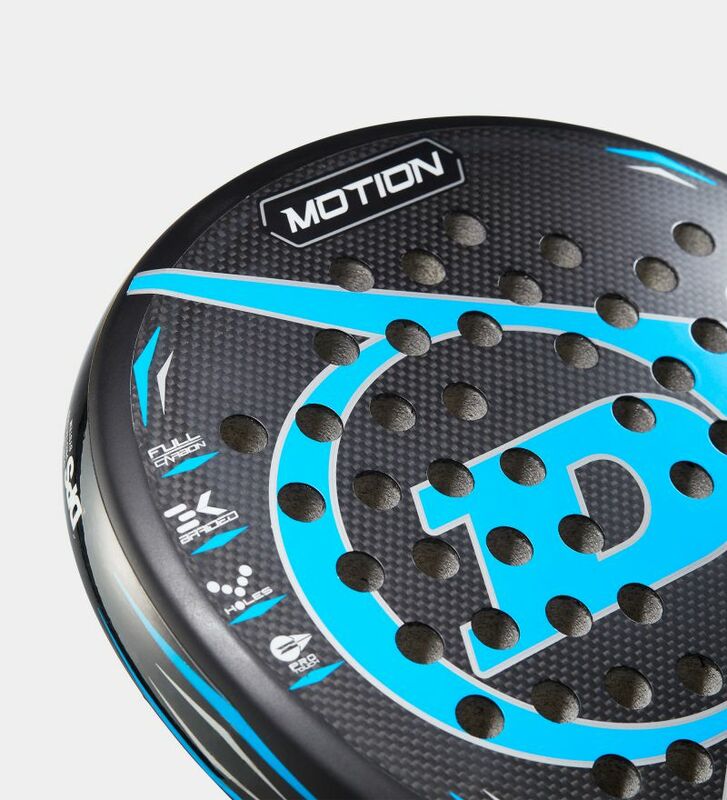 So you get greater ball control to hit more penetrating winners.